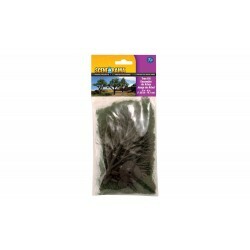 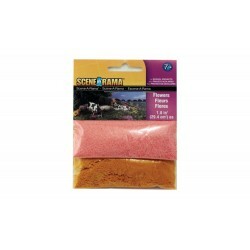 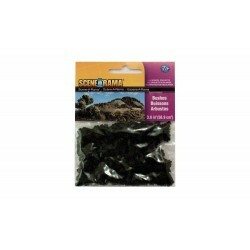 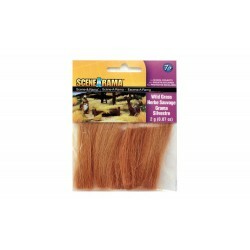 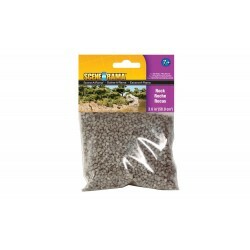 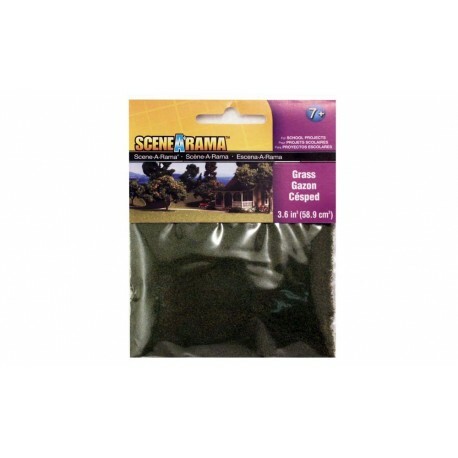 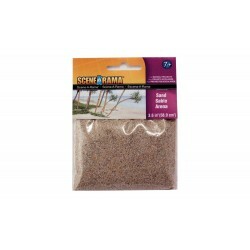 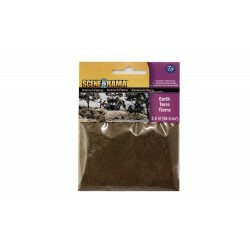 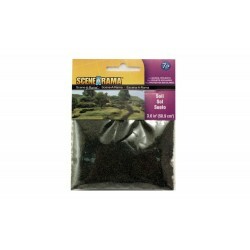 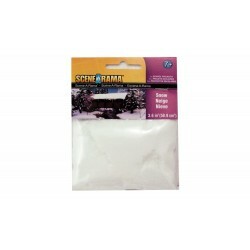 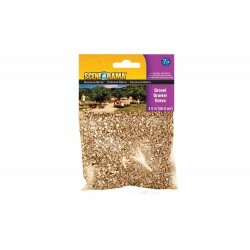 > Complementos para Escenografia>SceneArama ( Woodland Scenic )>Cesped fino verde, Woodland scenic, serie Scenearama, Ref: SP4180. 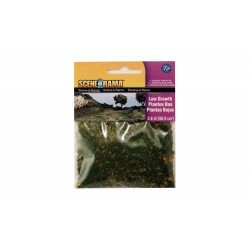 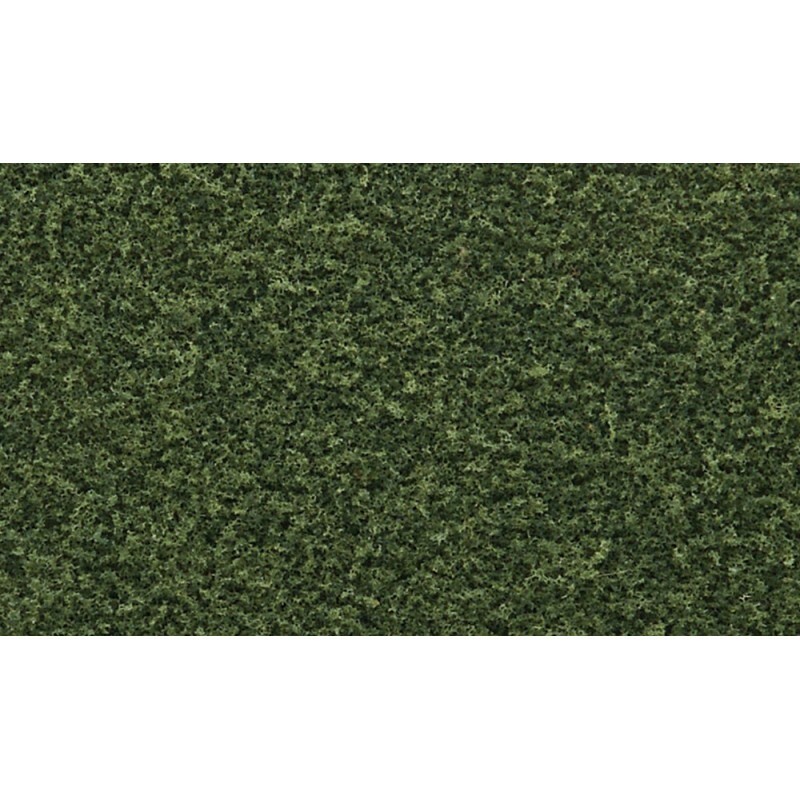 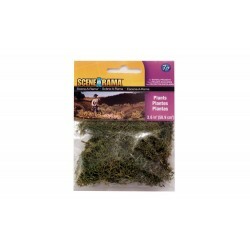 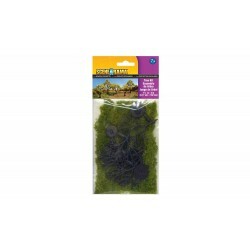 Cesped fino verde, Woodland scenic, serie Scenearama, Ref: SP4180. 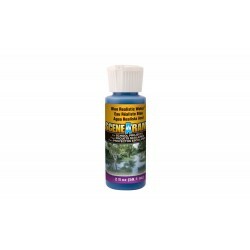 - SIRVE PARA AÑADIR TEXTURA SOBRE TERRENOS Y DAR TOQUES DE LUZ SOBRE ARBUSTOS Y FLORES.